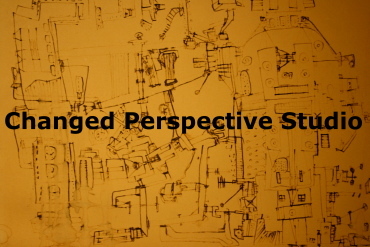 CPS is an abbreviation for Changed Perspective Studio. To change means to make or become different. 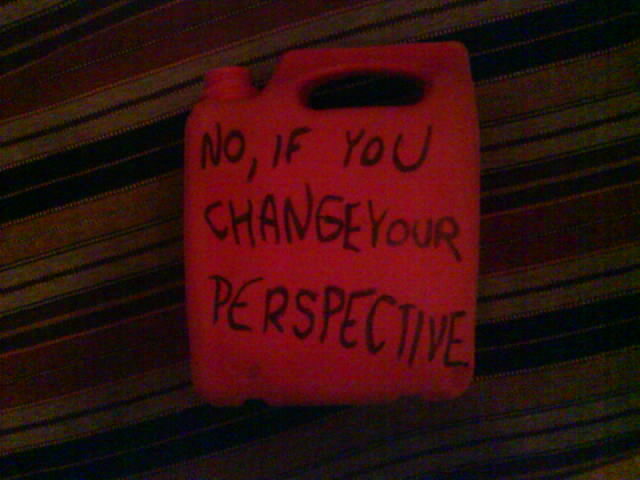 Perspective means a point of view or a way of regarding something. CPS has been in my mind since 2004. 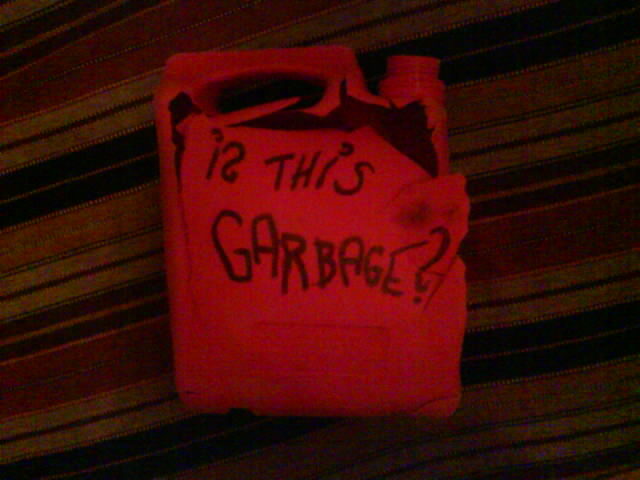 I am happy that in 2008 I managed to start the first project with the name GarbageLight. The main idea of CPS is to take a closer look into different materials. By looking deeper I try to understand more. I believe that understanding can shift your vision thus change our perspective. A change in perspective results in more power. Power hand in hand with understanding melts into beauty. The words of Leonard Cohen: ” There is a crack in everything. That is where the light gets in”.